Sleep better night after night for less stress and better days. 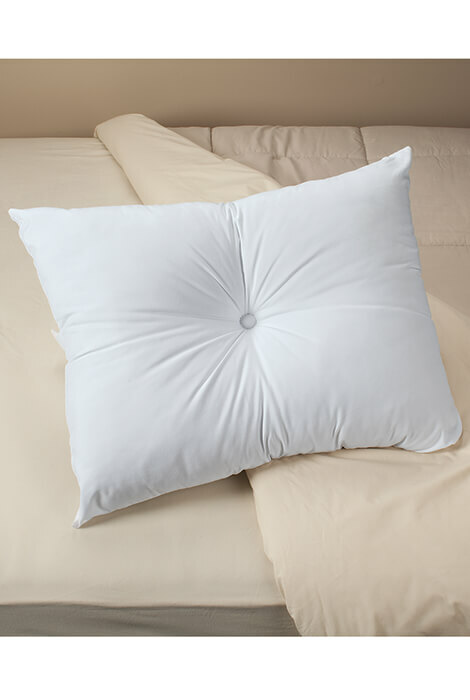 Therapeutic Sleepy Hollow anti-stress pillow's dimpled center keeps your head, neck and spine properly aligned to help alleviate pain, stiffness and headaches. Brushed microfiber polyester cover with poly fill is hypoallergenic and antimicrobial for easy care and easier breathing. 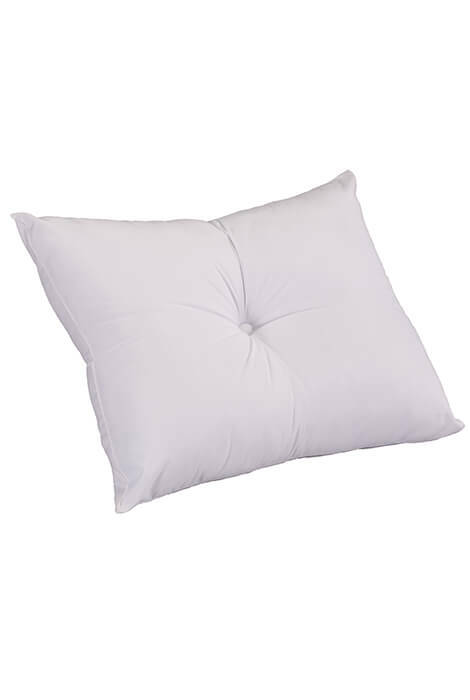 Standard size contour pillow. Machine wash; tumble dry.